This week, we're shining a light on The Craufurd Arms in Milton Keynes for our Venue Spotlight. See full listings for The Craufurd Arms in Milton Keynes here. The Craufurd Arms, 59 Stratford Road, Wolverton, Milton Keynes, Buckinghamshire, MK12 5LT. Main Venue Holds 275 / Bar stage holds 200. The venue is owned and run by Jason Hall and Max Harvey. Built in 1905, and was a popular venue in the 70s & 80s, hosting bands such as The Cure, The Specials and The Selecter. It was then re-established 2008. Major interior work has been accomplished, and the venue has transformed from a basic function room to a leading professional level venue with full PA, monitoring and lighting - all combining to give a top live experience for audiences and artists that are involved in our 4-6 live events per week. Peace, Soulfly, Drenge, Wolf Alice, Alien Ant Farm, Reel Big Fish, Slaves, Skindred, Funeral For A Friend, Marmozets, Heart Of A Coward, Tesseract, Hacktivist. 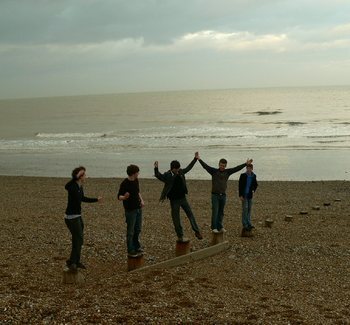 Our Man In The Bronze Age, Allusondrugs, Press To Meco, And So I Watch You From Afar, Proceed. Do you host events besides gigs and clubnights? If so, let us know what kind of thing? We run everything including comedy nights, open mic nights, retro game nights, quiz nights, jazz nights, film events and poker evenings. It would be great to have more transparency with agents and management. Communication with agents can be limited and confusing and this is an issue with a lot of the smaller independent venues. Not with closure but noise abatement. We had issues with a local neighbour who was putting in false complaints in order to try and get us closed. Luckily, we run a tight ship and had proof to back up their false statements! Seeing local bands going on from local shows to then touring the world in huge venues, bands such as Heart Of A Coward, Hacktivist, Tesseract, and breaking bands like Sean Grant and the Wolfgang. Yndi Halda (pictured above), incredible post rock band!! Such an honour to host a show with them! 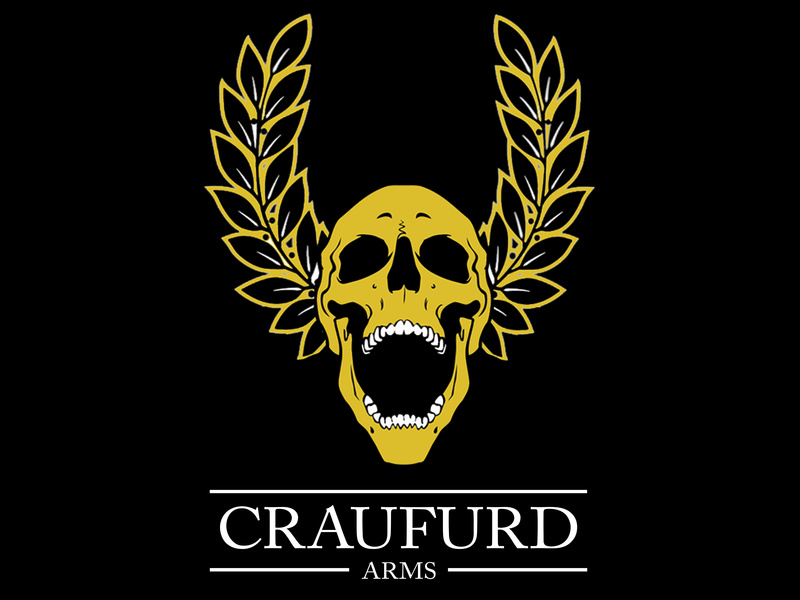 Track The Craufurd Arms here to keep up to date with all forthcoming events.